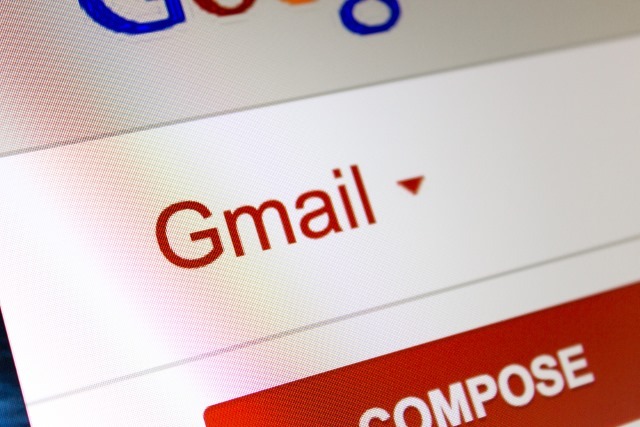 Somewhat controversially, Google has always scanned messages in Gmail in order to be able to present users with relevant, personalized adverts based on the email content. That’s something that has always worried people who are concerned with what personal information the company might be gleaning from their inboxes. In a surprise announcement, the search giant today declares its intention to end the long-standing policy. As Green says, Google won’t stop showing users ads, it just won’t be mining their inboxes for information. In fairness, Google knows so much about us these days, its other sources of data probably allow for better ad personalization than it gets from emails anyway. Still, regardless of reason for the change of heart, if you were worried about Google scanning your messages, the good news is it won’t be happening for much longer.